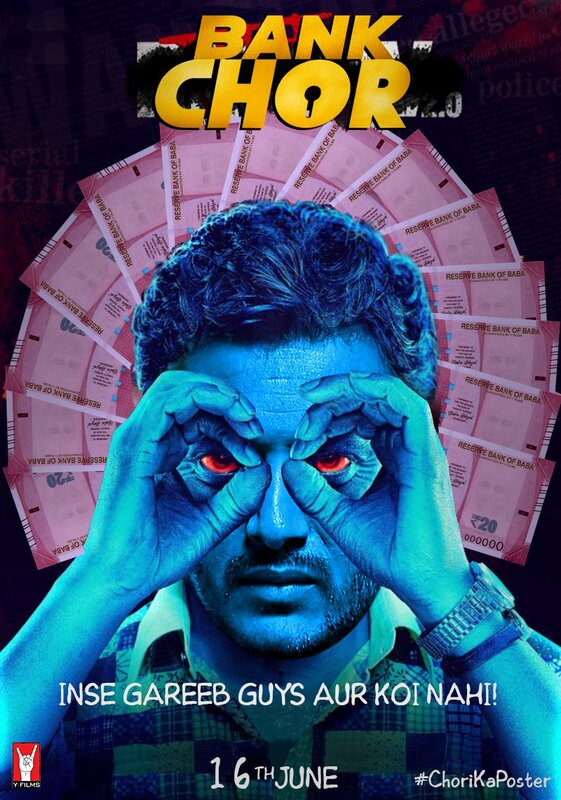 Story Introducing the worst Bank Chor EVER: Champak Chandrakant Chiplunkar, a simple Marathi manoos played by Riteish Deshmukh who picks the worst day possible to rob a bank. To make matters worse, he recruits 2 idiots from Delhi who’ve never even picked a pocket in their lives. Now top that off with the craziest bunch of hostages including a high-strung housewife, a hyper chef, a possibly undercover cop – and Baba Sehgal. How could it be worse, right? Wrong. Enter tough as nails supercop, CBI officer Amjad Khan played by Vivek Anand Oberoi, who shoots first and interrogates later.